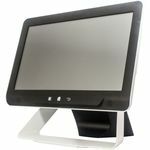 The Desire POS is a very capable and cost effective POS terminal. 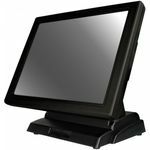 This is quality, commercial grade POS terminal. 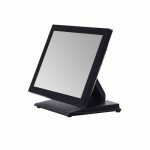 Stylish, modern, and with power and connectivity to spare for the vast majority of POS applications. 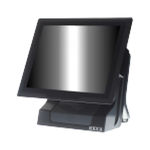 The Nexa NP-1651 is the no compromise POS Terminal. 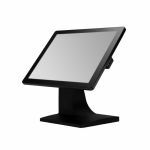 Some of the standout features include a metal case VESA mount 32GB SSD Drive Full Flat bezel free ELO Touch and 3 years warranty including 1year onsite with AWCR to most areas. 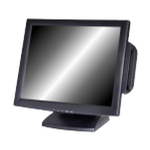 Available in black only OS is not included.